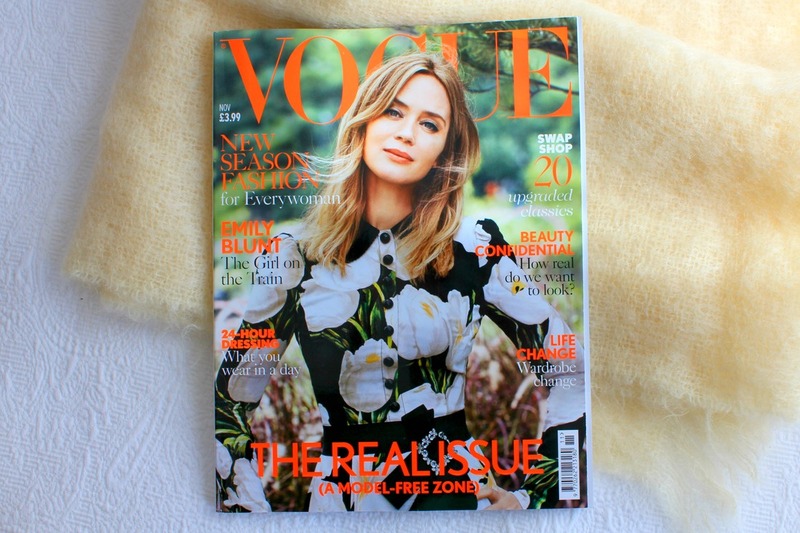 FROM FARM TO VOGUE - An ethical, New Zealand made story. ​​Our Merino Sheep are happy roaming freely in the untouched, rugged High Country of New Zealand's Southern Alps, where temperatures range from 35 degrees in summer to -20 degrees in winter! ​As a result our Merino grow huge fleeces of superfine merino wool - the most sought after in the world. 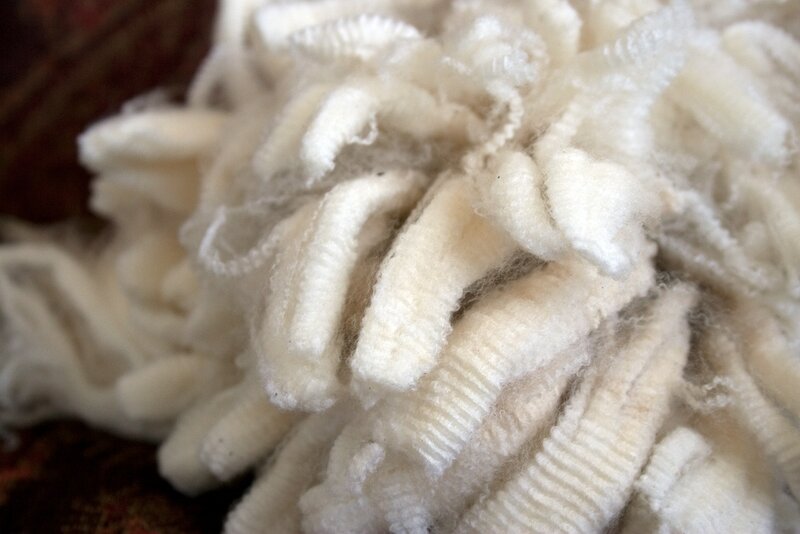 New Zealand makes the longest, whitest, purest and strongest merino on the planet. ​Our Merino is a 100% sustainable, biodegradable and environmentally conscious product and all our sheep are from cruelty free, certified mulesing & chemical dipping free farms. Every year in the first week of September, just in time for the hot South Island summer, farmers muster their sheep for shearing. 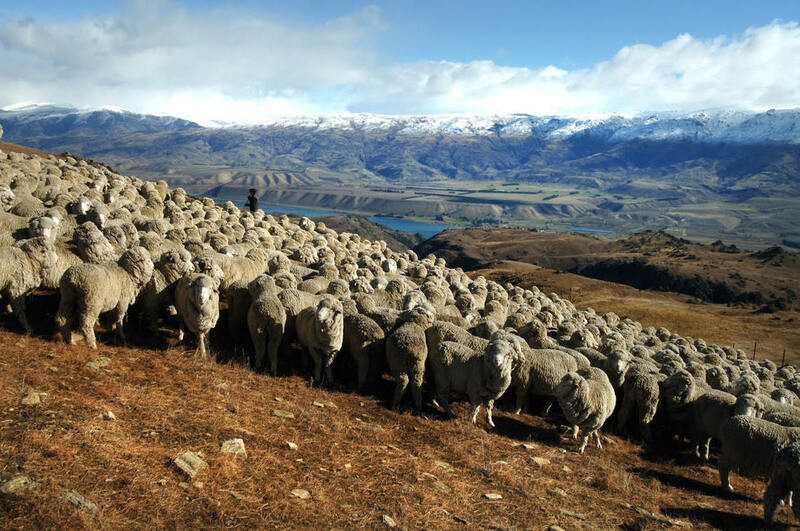 'Mustering' is the 'round up' of the sheep from the surrounding paddocks, hills and mountains and then droving them to the woolshed for shearing. 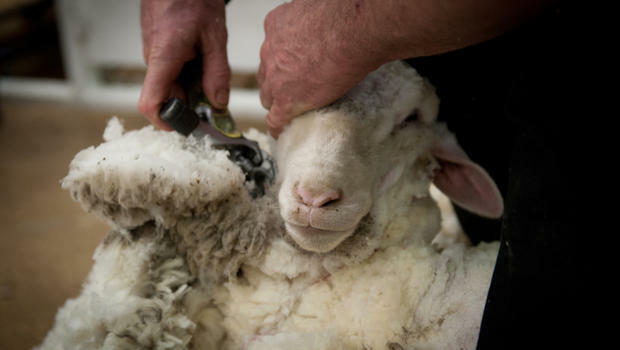 The wool is very carefully removed by highly skilled shearers without hurting or harming the sheep. The sheep are shorn one by one, by hand, and then returned back onto the hill to graze and in time for lambing. Meanwhile, in the wool shed, every piece of the wool is collected and sorted into piles depending on the quality and grade. This is then packed into bales for transportation from the farm to the Wool Scour for cleaning and eventually shipped off to be made into yarn. Our knitting facility is situated between the rugged Tararua Ranges and the vast Tasman Ocean. Naturally we want to protect our local environment, so we make sure our processes, dyes and chemicals are environmentally friendly keeping the air and waterways healthy and clean. Market-ecology (IMO). Dye processes are formaldehyde free and do not use solvents. 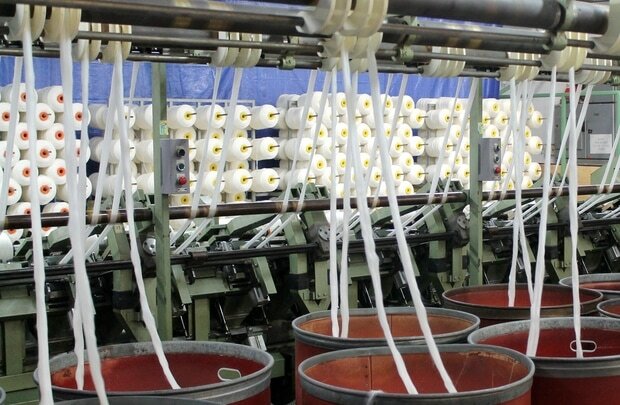 ​All our Merino and (organic) cotton are spun, knitted into fabrics and dyed at these facilities. ​​Once our fabrics are spun, knitted and dyed they get delivered to our cutting studio in Auckland. 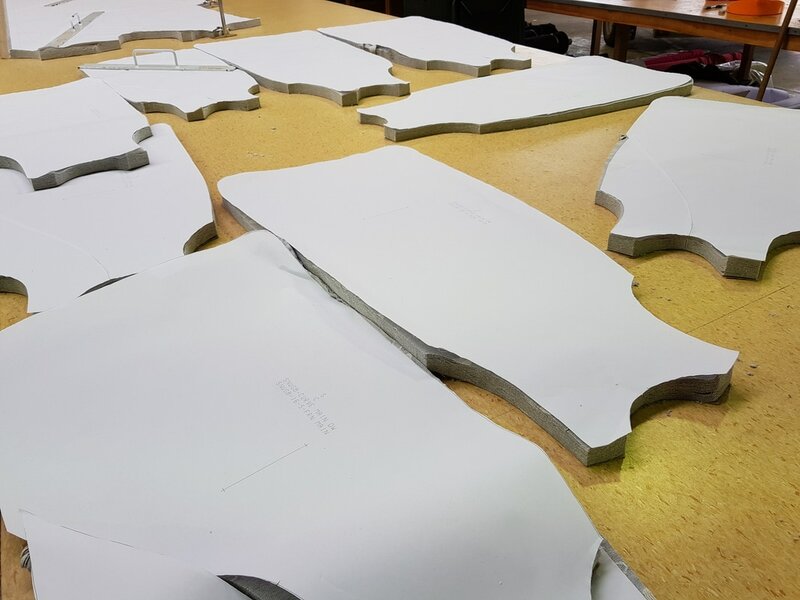 All our designs are carefully hand-cut (versus machine cut) by highly skilled master cutters that have been working in the industry for many years. Hand cutting is a very precise and labour intensive process that involves measuring and layering of the fabrics after which the designs get cut out by hand to great perfection. 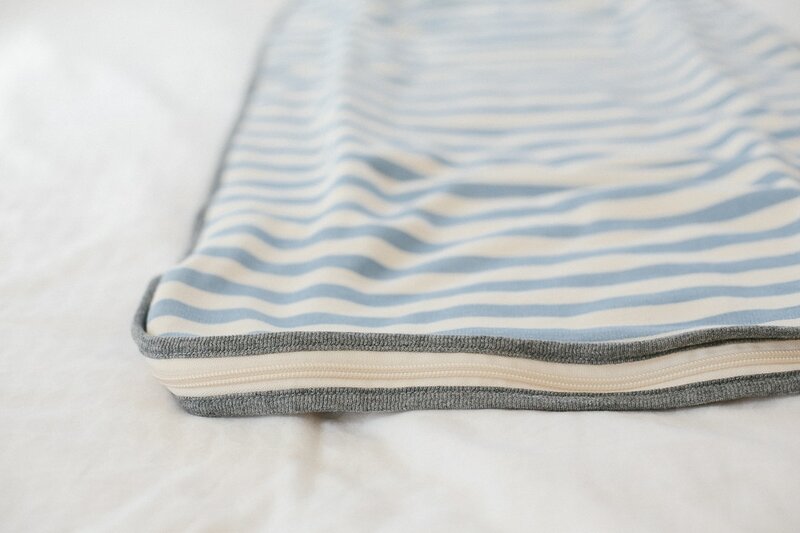 ​After cutting is finished, we pick the fabrics up and drop them to our manufacturing manager. ​All our garments are hand-sewn by master tailors in Auckland - they are highly experienced and have been working with merino for many years. Our team of master tailors have been working with us since 2010 and literally know our sleeping bags inside out. They are industry experts and highly recognized in their field. ​Since our sleeping bags are much thicker than most it takes incredible skill and our master tailors attention to fine detailing is second to none. 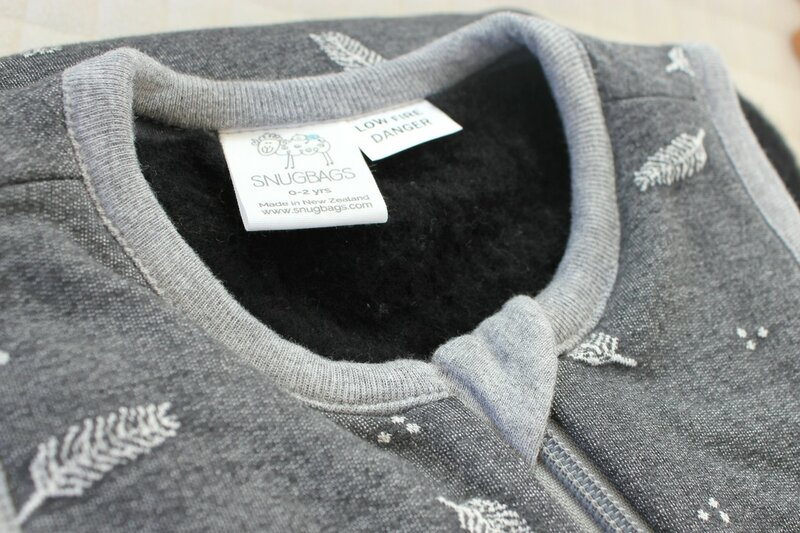 ​Our zips are made to order specially for Snugbags by YKK in Auckland and our care labels are made locally as well. 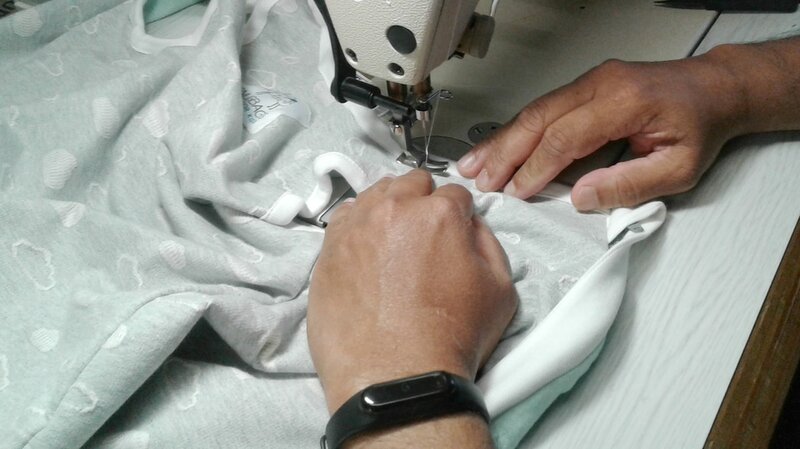 ​Once our Snugbags are finished they go through a stringent quality control process and we carefully package them and send them out to our customers. ​We are proud to be completely plastic packaging free. 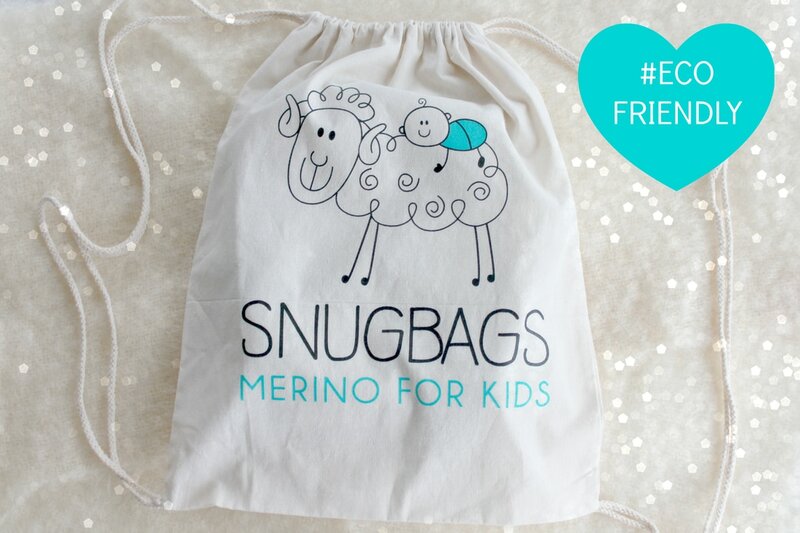 Our Snugbags are packaged in re-usable cotton drawstring bags which are printed here in Auckland. Due to our strong focus on being New Zealand made, quality, innovation and design we have quickly become industry leaders in top quality sleeping bags and we pride ourselves to have the warmest merino sleeping bags on the market. ​Snugbags are hugely popular in New Zealand and also Australia, Asia, Europe and the United States and our sleeping bags are even worn by Hollywood's littlest celebrities. Currently we ship orders to over 25 countries worldwide. 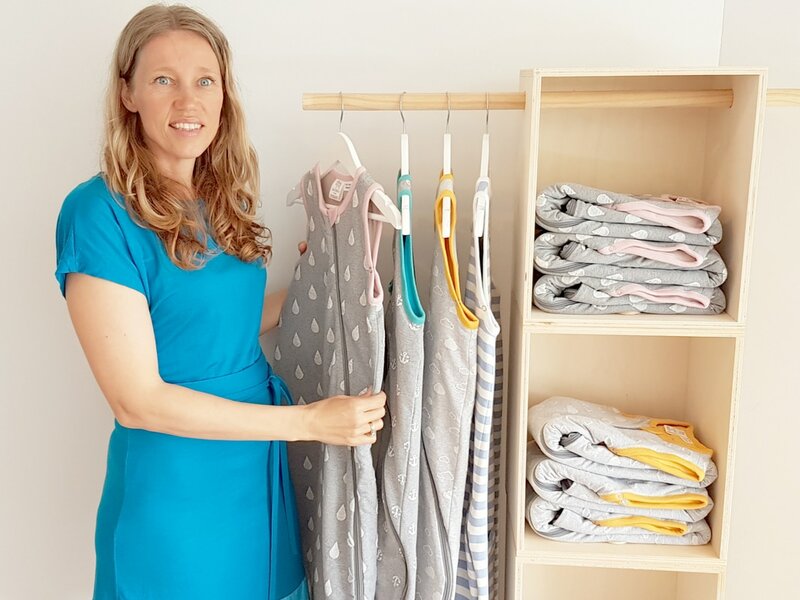 Our Snugbags have won numerous (international) industry awards and have been featured in parenting magazines and blogs all over the world.